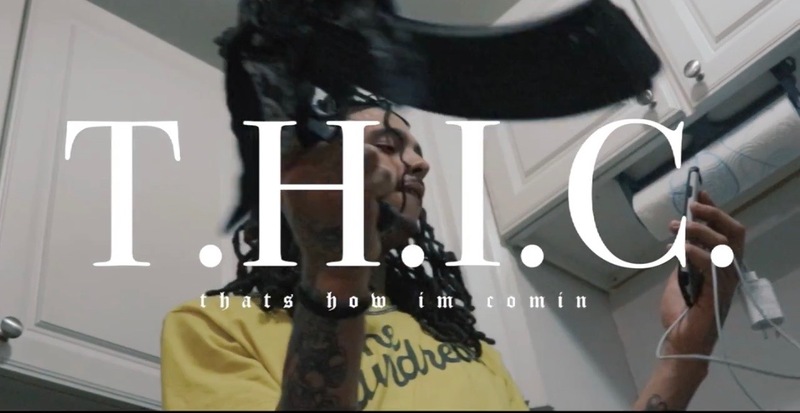 It’s been a while since Doe$ki released a track/visual, Today however the Norfolk native released a new energized track and visual called T.H.I.C an acronym for “This How I’m Coming”. In the visual Doe$ki totes guns alongside frequent collaborator Foreign Gwalla as WillThaShooter captures every second of the high energy track. Check it out below now.